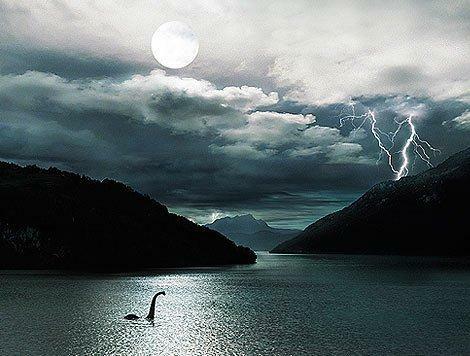 sea monsters. . Wallpaper and background images in the Loch Ness Monster club.